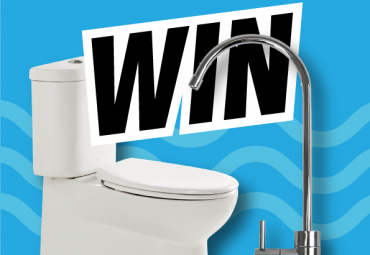 LOOKING FOR A LOCAL PLUMBER YOU CAN TRUST? 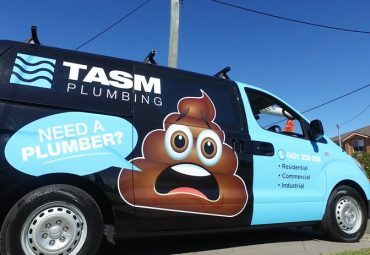 TASM Plumbing Services is a family owned and operated business with over 20 years experience in residential, commercial and industrial plumbing. Our work is completed to the highest possible standard, on time and using only the best quality products. 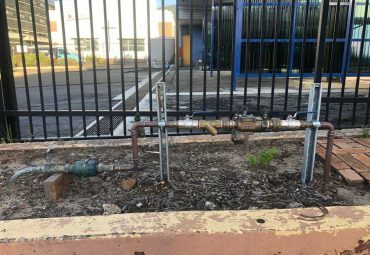 Sydney Water has very strict regulations regarding the drinking water supply, for the health and safety of the public. Backflow Prevention is a very i...Read more. It hasn’t been all that long since we updated our vans. Around 12 months ago we gave our vans a little more than a b...Read more. It’s been a little over a year since our last competition. It was so much fun! So we decided that given the introduc...Read more. "I have used Tasm plumbing on numerous occasions, always found Tom reliable and his workmanship at a high standard. Definitely recommended!"